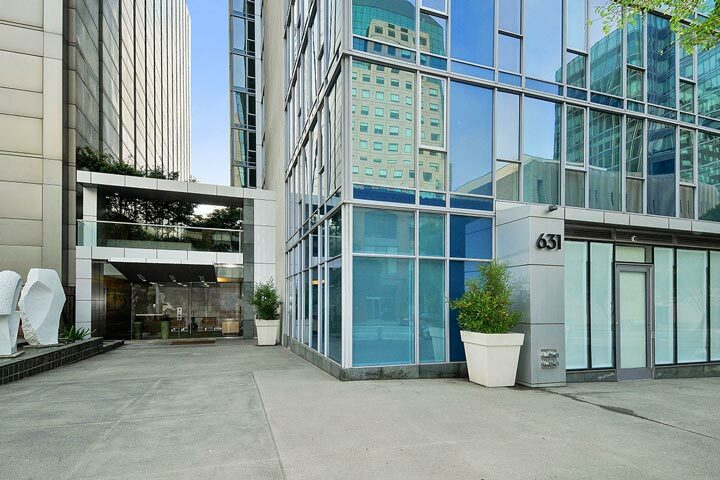 The Blu condos are located at 731 Folsom Street in San Francisco, California. 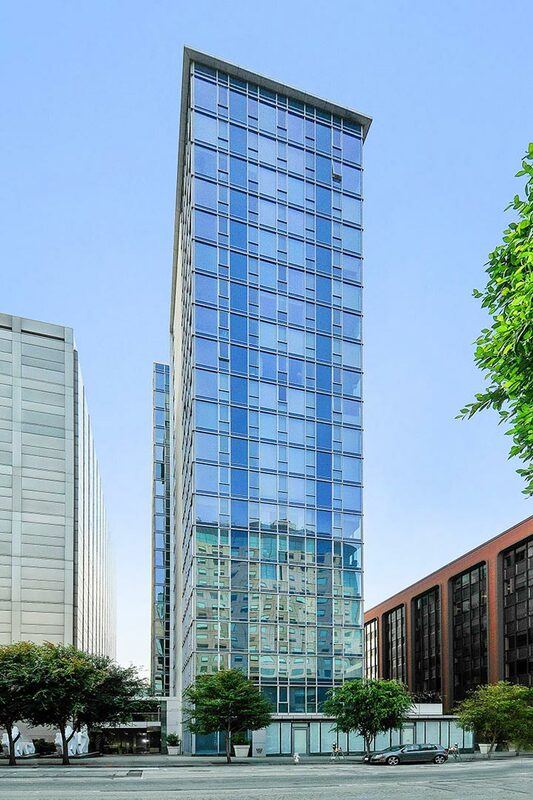 The Blu building is an iconic structure that was constructed in 2009 and features luxury hi-rise two to three bedroom condos that range in size from 906 to 2,623 square feet of living space. Some of the largest units will contain three levels of living space with floor to ceilings windows and private sky top terraces that overlook the city with panoramic views. Select units will offer Bay and Bay Bridge views with assigned parking as well. Below are the current Blu condos for sale and for lease in San Francisco. Please contact us at 888-990-7111 with questions regarding this community and any of the condos listed for sale here. The Blu community offers a prime location with a lot of local neighborhood amenities including a 24 hour doorman. The location is within walk distance to the BART, Caltrain and MOMA. Other local attractions like great restaurants, retail shopping, ballpark are just minutes away. It also provide easy freeway access to local 101 and 280 freeways.